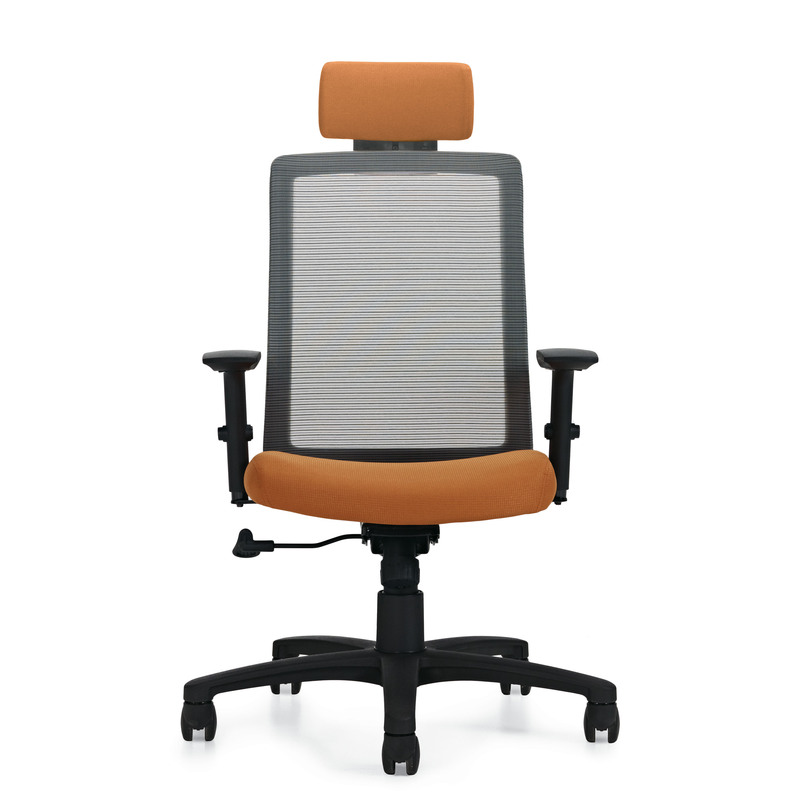 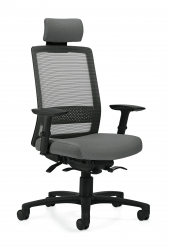 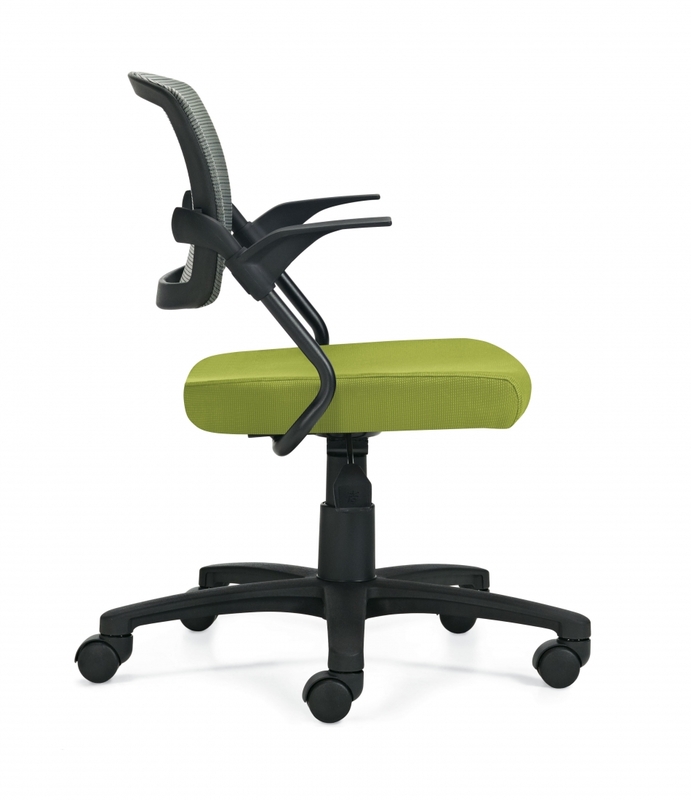 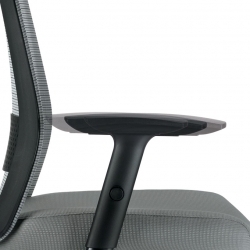 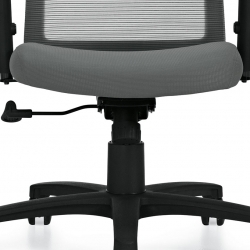 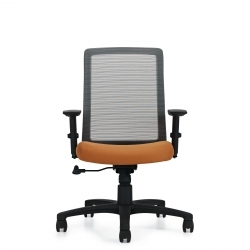 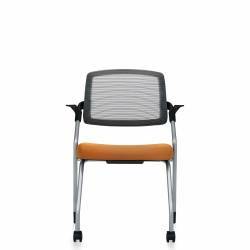 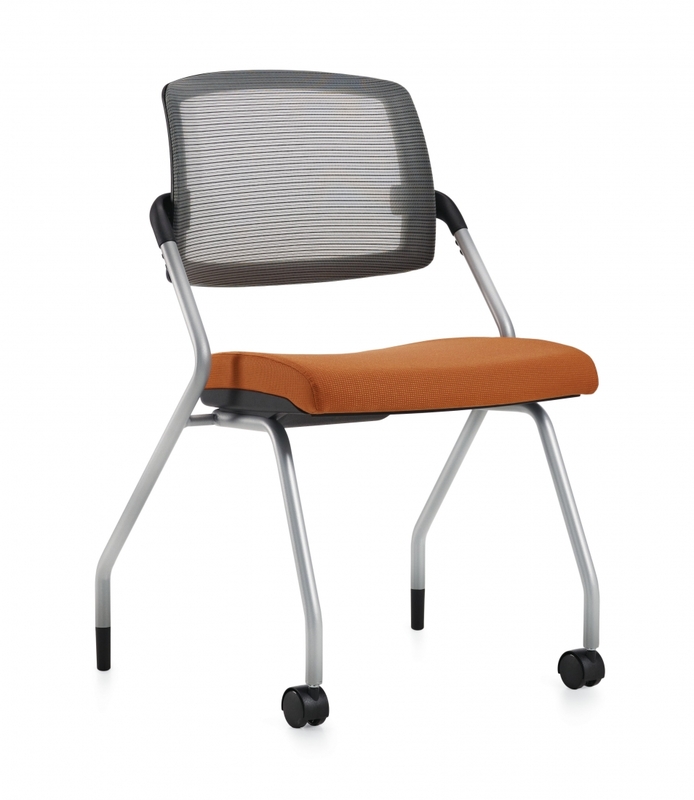 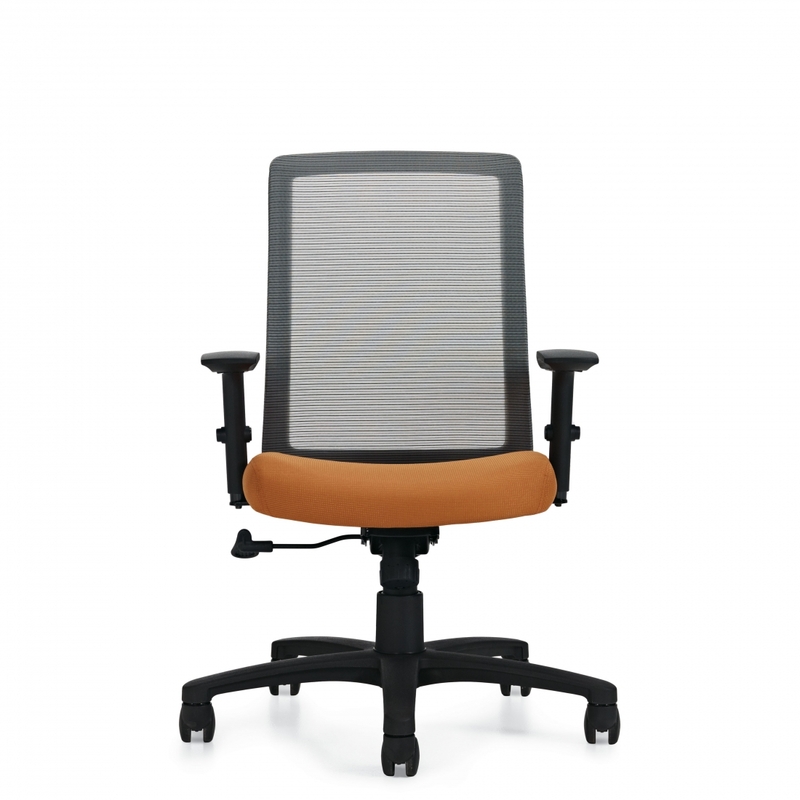 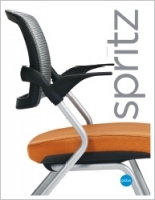 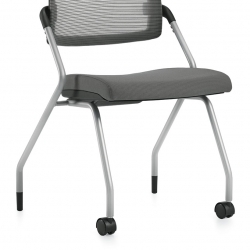 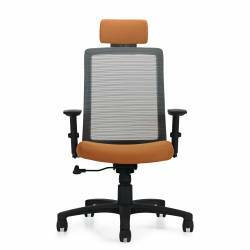 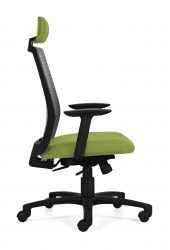 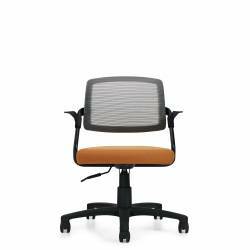 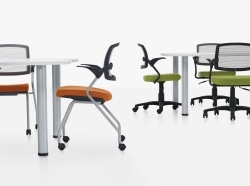 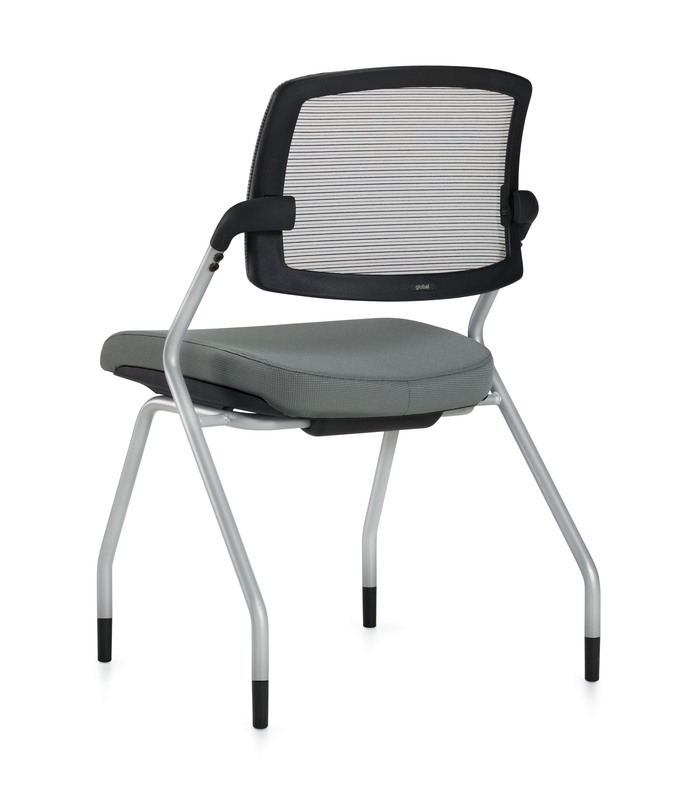 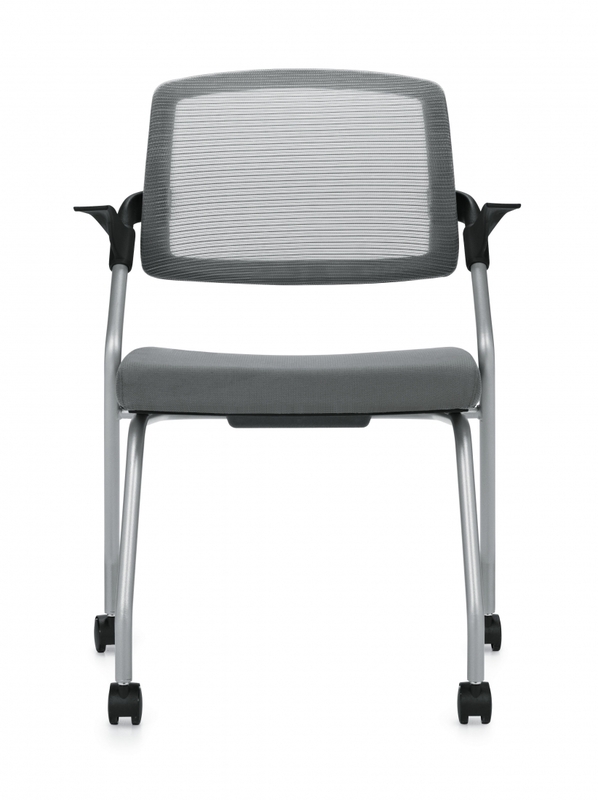 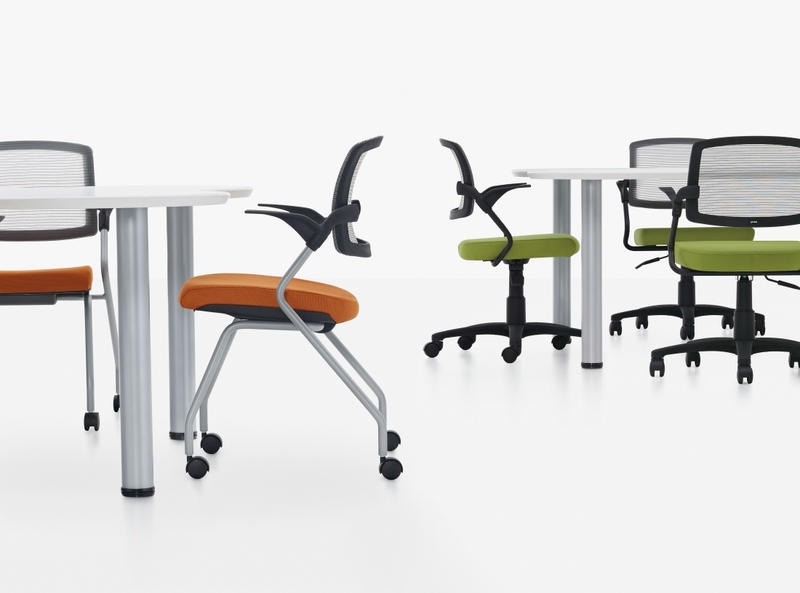 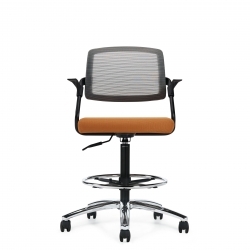 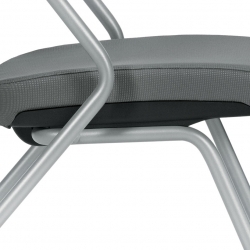 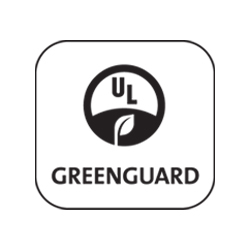 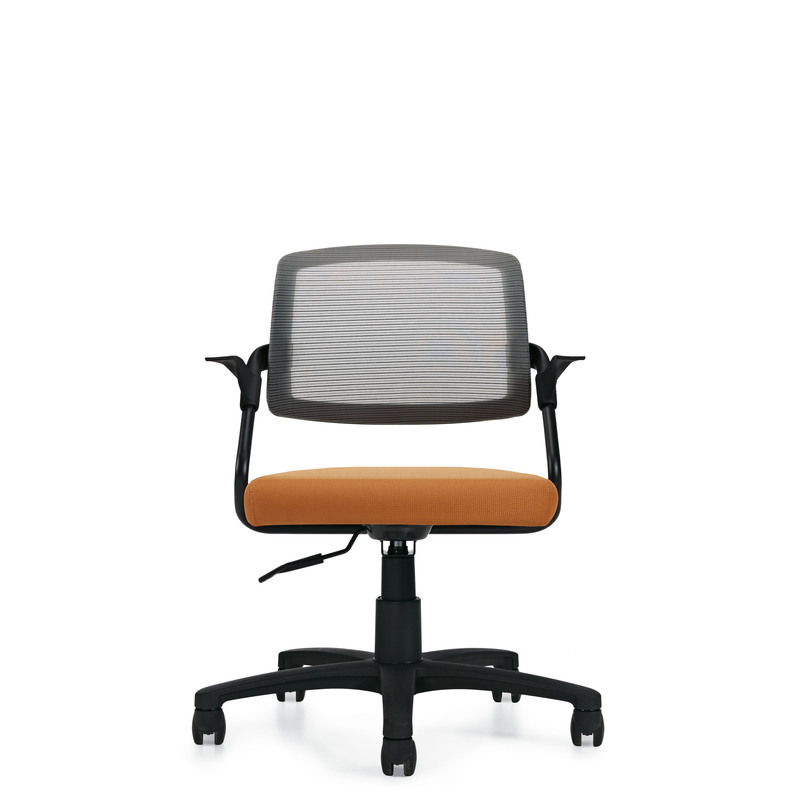 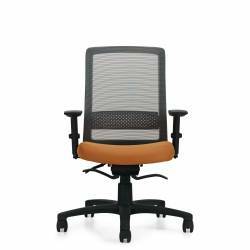 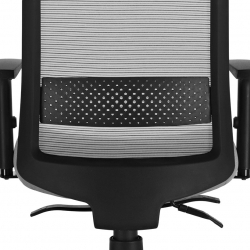 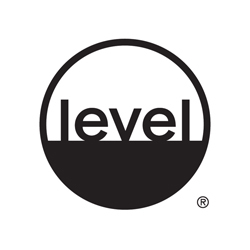 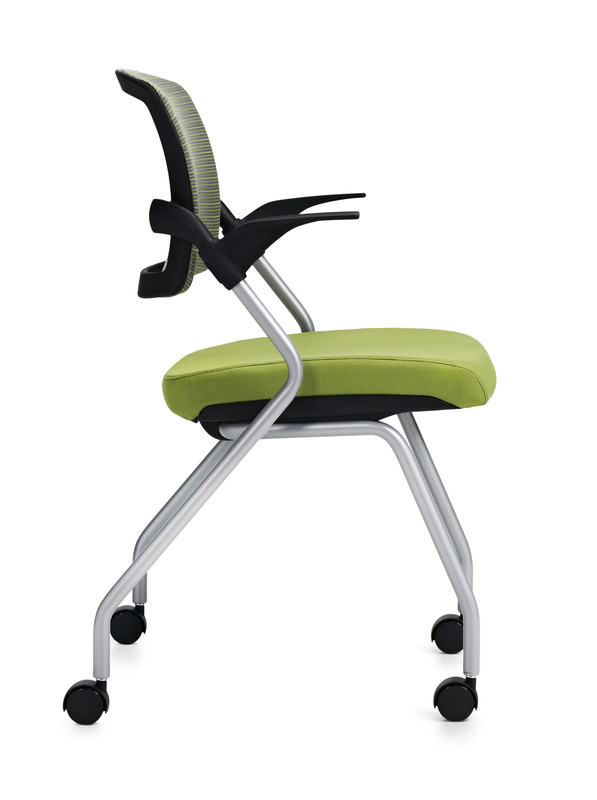 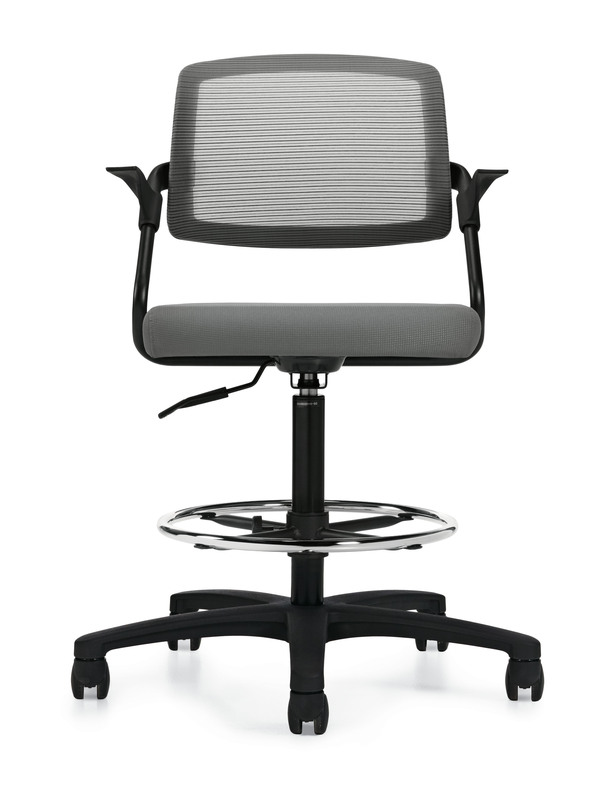 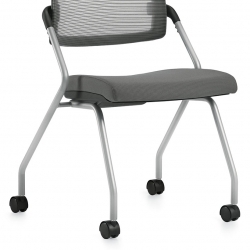 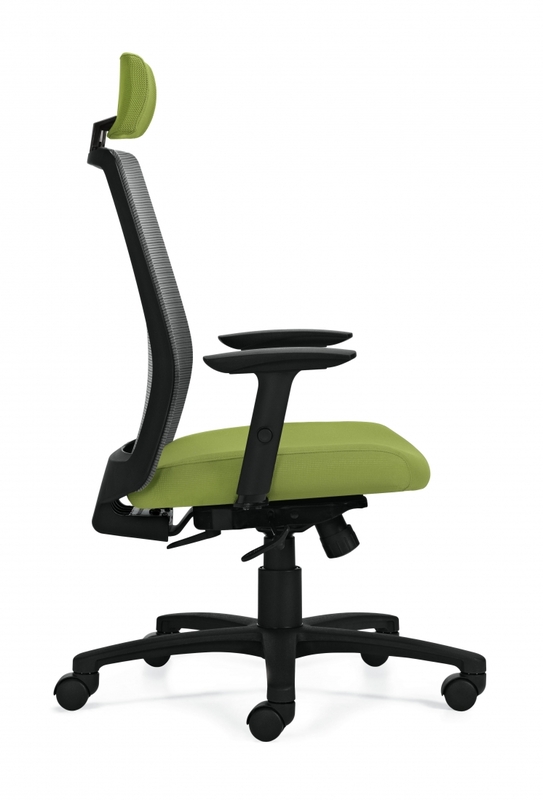 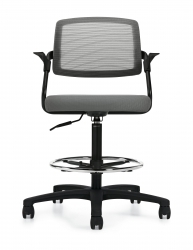 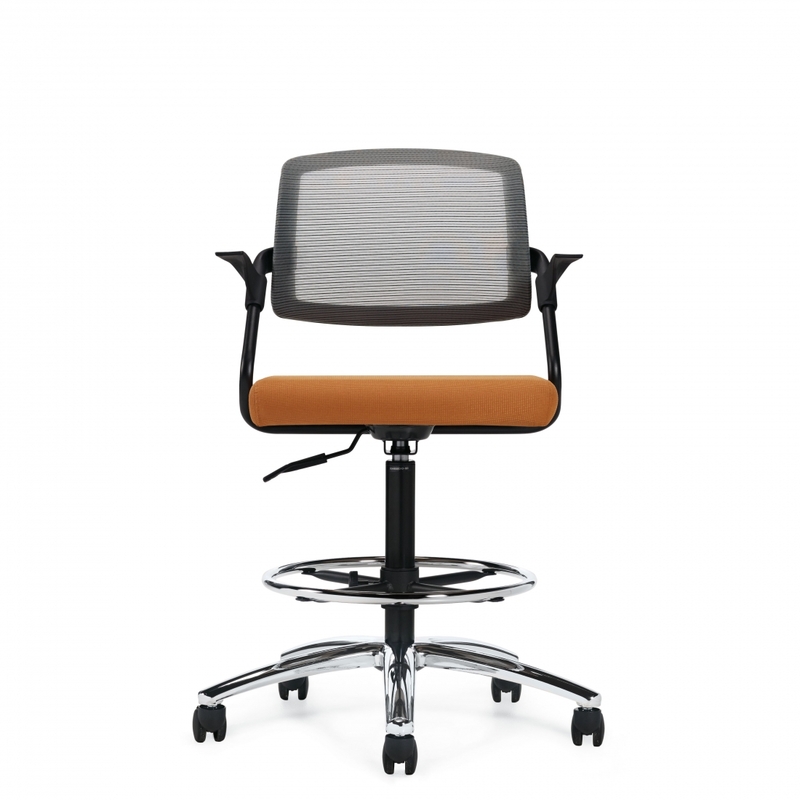 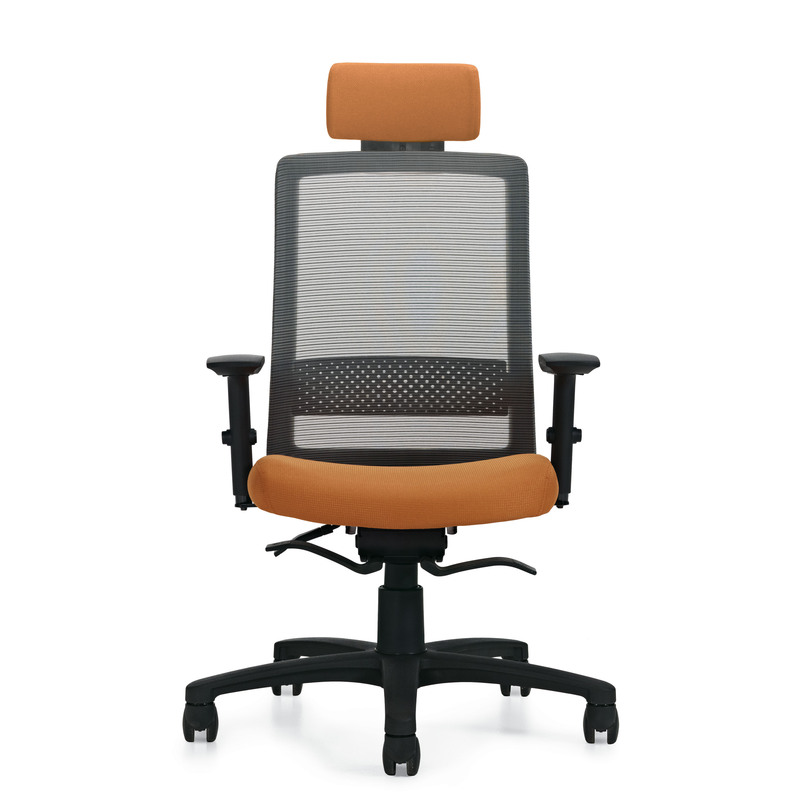 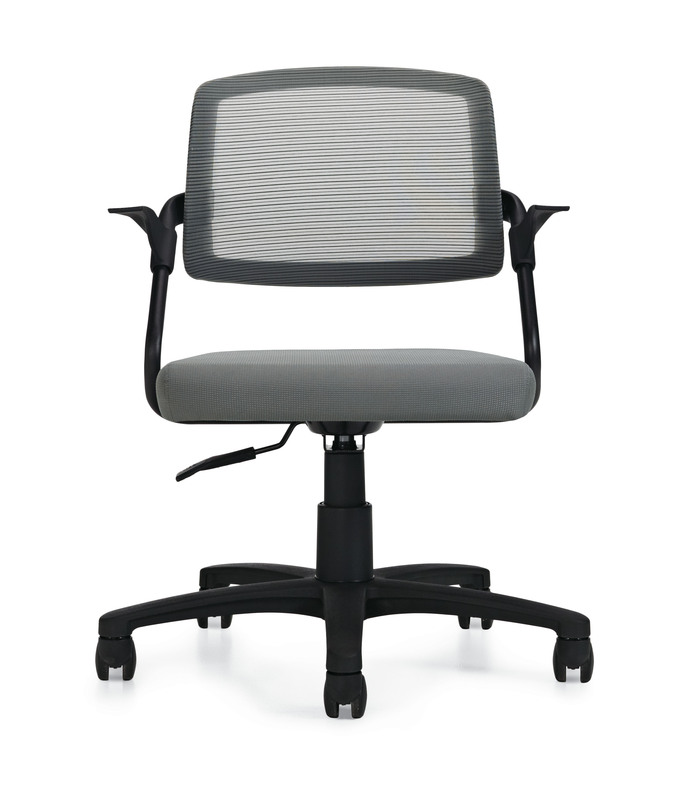 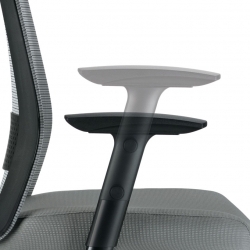 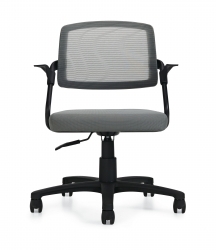 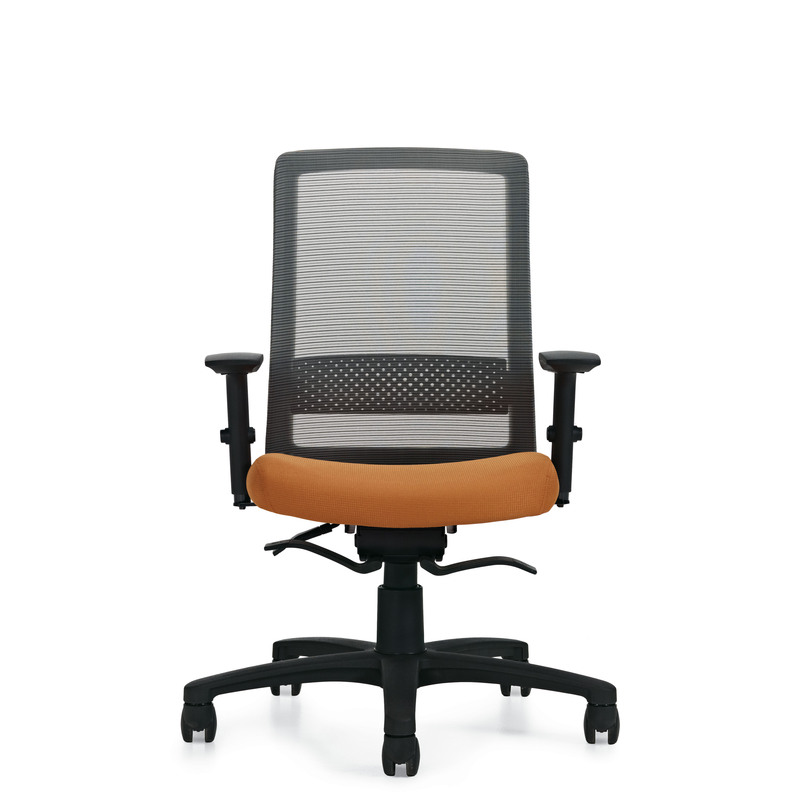 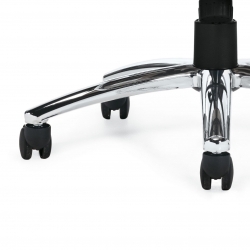 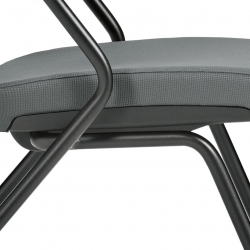 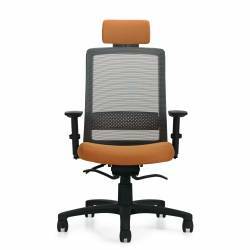 Task and Multi-Purpose models are standard with Global’s high quality Soft Descent™ pneumatic lift which slowly and gently lowers the seat height of the chair making it easy to obtain the exact seat height you desire. Task models feature a side activated sliding seat depth adjustment (MD) is standard on weight sensing synchro tilter control mechanism. 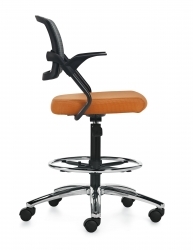 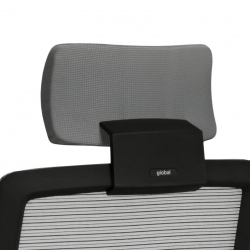 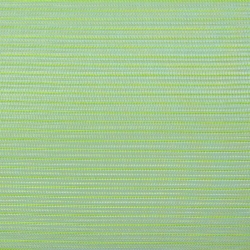  Nesting and Multi-Purpose models feature an auto-adjusting comfort back. 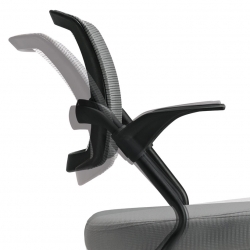  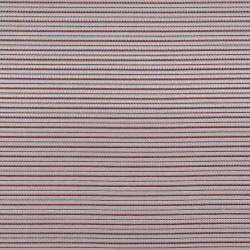 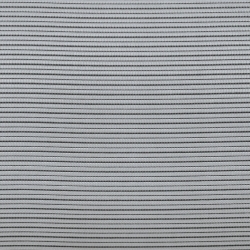 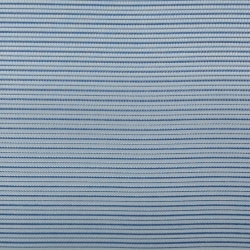 Spring loaded back reacts to body pressure and articulates 12°. 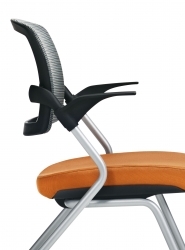 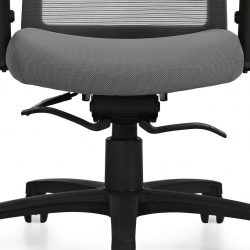 Nesting chairs have a flip up seat allowing chairs to stack horizontally. 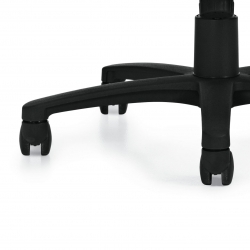  Nesting chairs are standard with four Black nylon glides, C1 carpet casters or with two casters at front, two glides at rear.